Want to experience life in a tropical kingdom that keeps its ancient traditions alive? It’s time to discover Tonga. This South Pacific nation certainly boasts fine hotels, professional tour operators and all the trappings of the modern tourist industry. But what sets it apart is the sense of authenticity you’ll encounter in this far-flung archipelago of 176 islands. The country’s history stretches back 3,000 years, with ancient monuments still standing and time-honoured traditions maintained. Tonga’s monarchy is over 1,000 years old and heads up the last remaining kingdom in the South Pacific. Outsiders have been visiting since Captain Cook first dropped anchor but the country has never fallen under the rule of a colonial power. Tongan culture is centred on its reverence for the monarchy and the family. It’s known for its friendly hospitality and the rich cultural inheritance showcased through Tongan dance, music, art and food passed down through many generations. You can slake your thirst for adventure with a guided fishing expedition, go sea kayaking, or swim with whales and turtles. However Tonga’s attractions aren’t limited to the cultural sphere. You can slake your thirst for adventure with a guided fishing expedition, go sea kayaking, or swim with whales and turtles. Visit the local markets to see fine weaving and bone or woodcarving. Relax on the beach while your younger family members discover the hidden treasures of the coral reefs. There’s something to suit every member of the family, every day of your stay. The Kingdom of Tonga is made up of different island groups, each quite distinct. After landing in Nuku’alofa on the main island of Tongatapu, you might want to travel onwards to the northern islands of Vava’u for whale watching and sun-lazing, or to unspoilt ‘Eua with its rugged cliffs, caves and waterfalls. 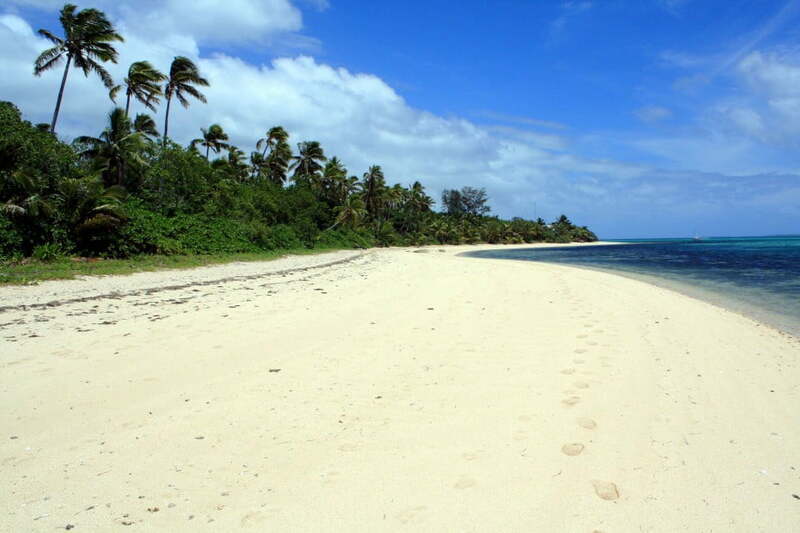 Alternatively, you could head to the Ha’apai group for untouched, palm-fringed beaches. Try kiteboarding across a blissfully uncrowded lagoon, or hire a charter vessel to take you to some of the Pacific’s best surfing spots.